It’s been such a long time! We had a large convention at work and I ended up getting food poisoning which explains why I’ve been absent for about two weeks. However, I’m back and I wanted to quickly share my thoughts on Laura Geller’s newest and limited edition Baked Gelato Swirl Illuminator in Diamond Dust. 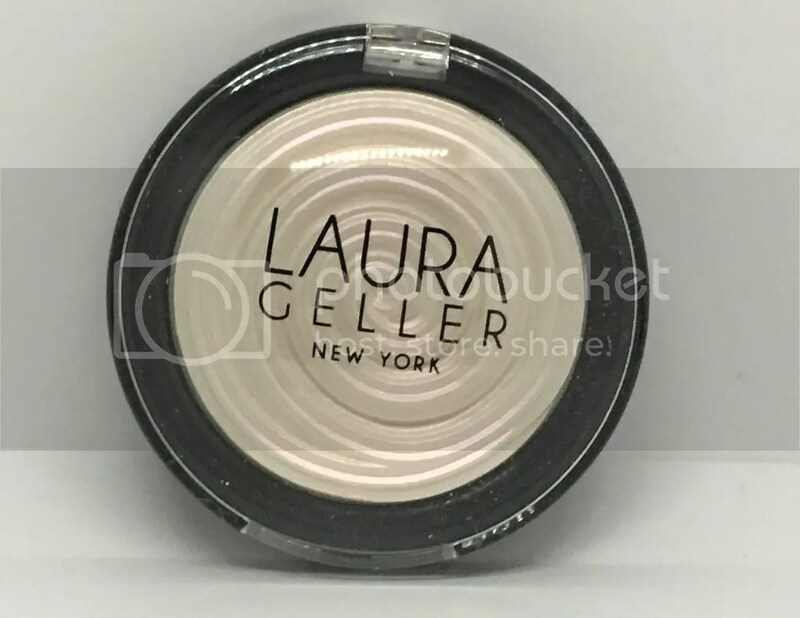 In honor of their 20th Anniversary Laura Geller launched an entire collection featuring blushes, lipsticks and a lipgloss.